I love the really bright ones from ASOS, great for color blocking!! I love all of them!!!! 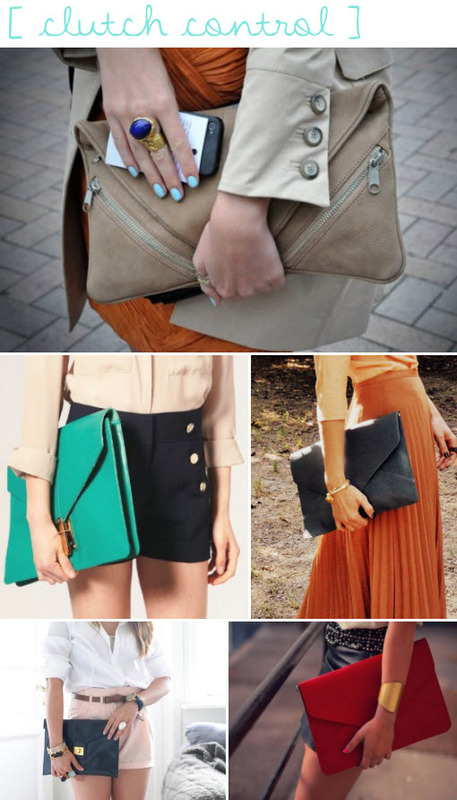 Definitely loving the envelope clutch right now!! 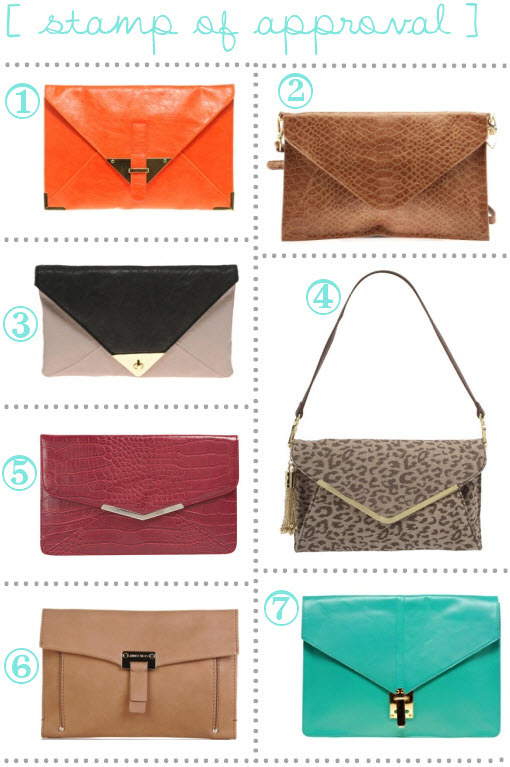 Great picks and I’m loving your blog! !